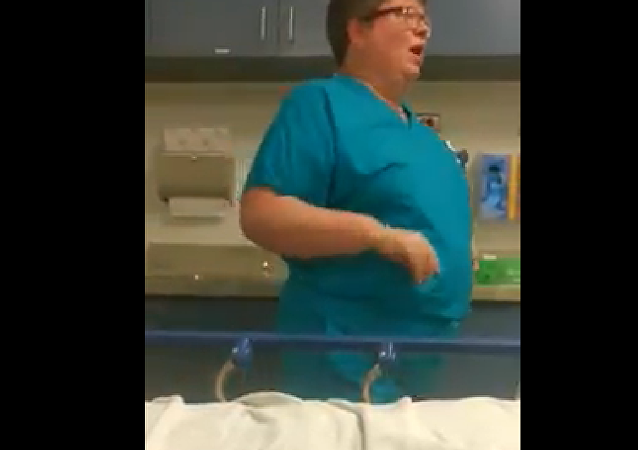 A California emergency room doctor was suspended this week after a video of her accusing a patient of wanting narcotics went viral on Facebook. The former girlfriend of Manchester United player Jesse Lingard took to Instagram to melt the Internet with her bootylicious bikini photos. As social media has largely facilitated the search for celebrity lookalikes, many netizens have noticed that a bodybuilder from Houston resembles A-list pop star Jennifer Lopez. 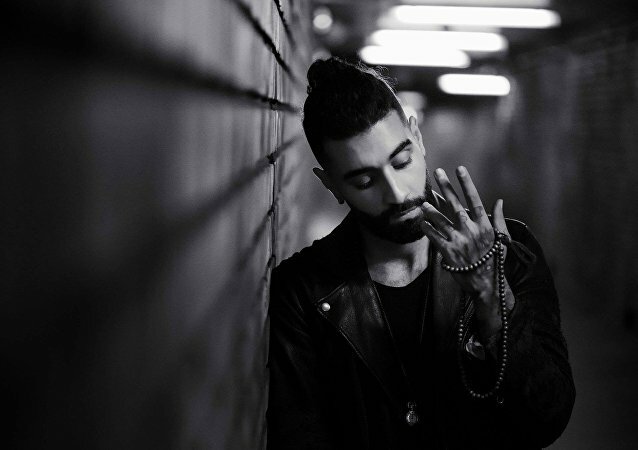 Norwegian Muslim rap artist Kaveh has been reported to the police after making a remark about Jews at a concert, where the witnesses said it made their food "go down the wrong pipe." Kaveh later claimed the remark was a joke.